The city of Split is over 1700 years old and it truly is a special place to spend a vacation. It has a unique combination of Roman legacy and architecture with gorgeous beaches and exciting nightlife. 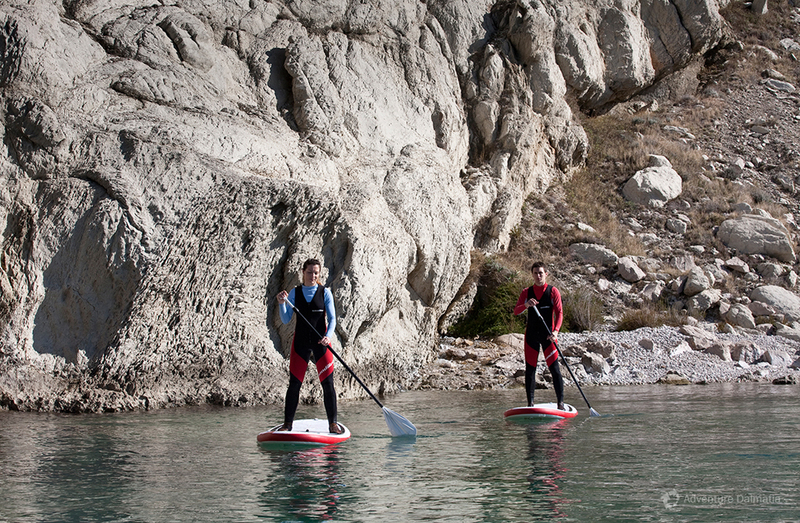 Stand up paddling is an interesting new sport, which can enable you to experience this city in a completely different way because you can do some sightseeing while relaxing and having fun on your board. 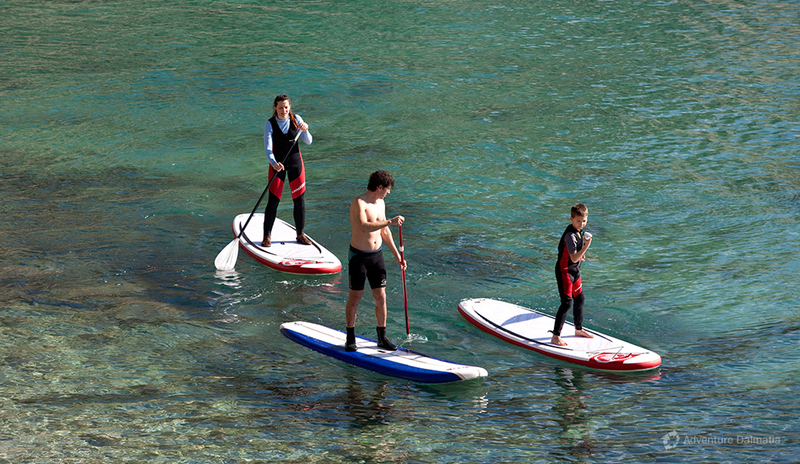 This is a sport for people of all ages and once you get on your board, it will feel almost like you are walking on water! 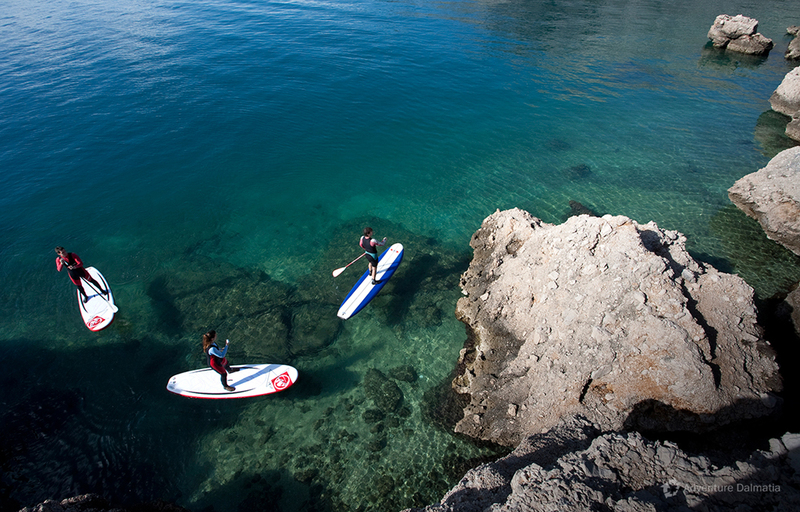 Our adventure takes you along the coastline so you will have the opportunity to see beach Kasjuni that is very popular with the locals and you will go pass Villa Dalmatia, which was once the home of the former Yugoslav leader Tito. 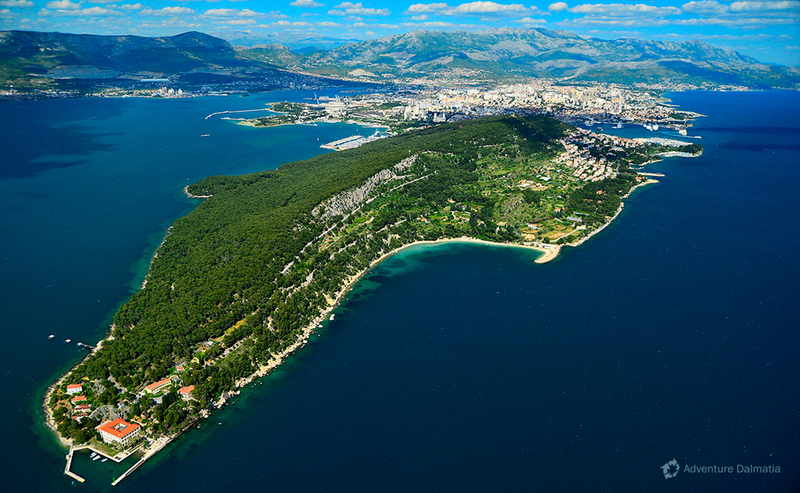 You will enjoy the beauties of the park forest Marjan and have a relaxing day while experiencing the city of Split in a way no other tour offers. 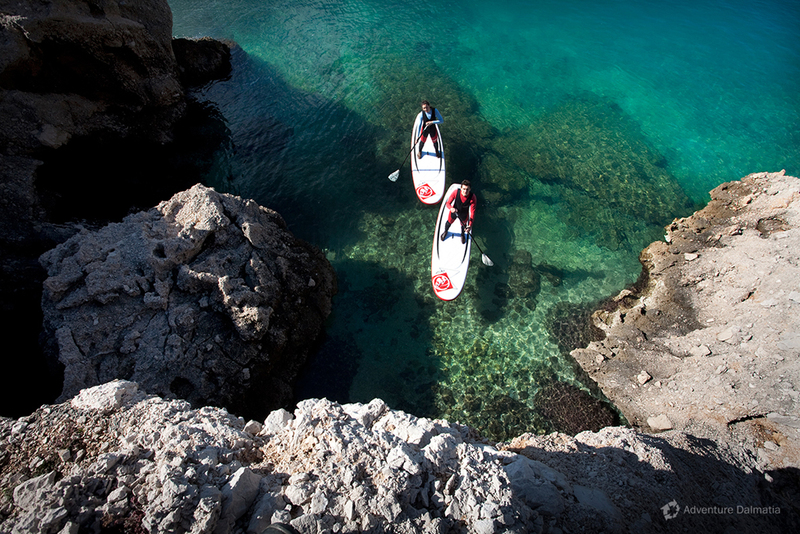 Stand up paddling equipment: Board, paddle and life-jacket. 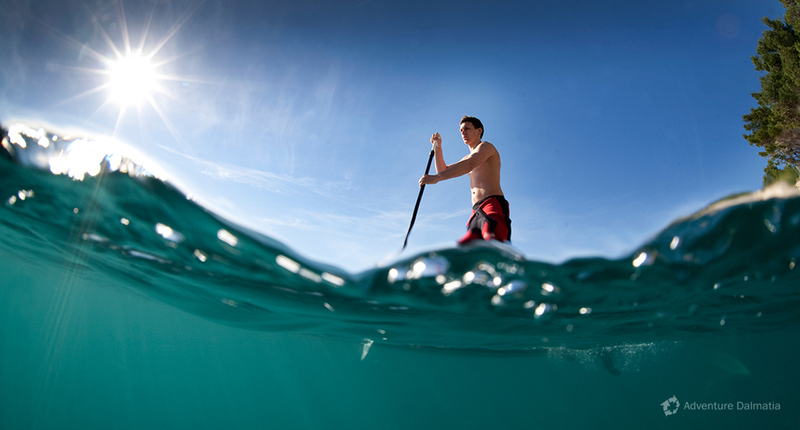 We use inflatable boards- sizes 10,2 and 10,4. What to bring: Swimming suit, sunglasses, hat, sunscreen, water, clothes to change after the tour. Onsite facilities: There are no toilet facilities available during the tour. 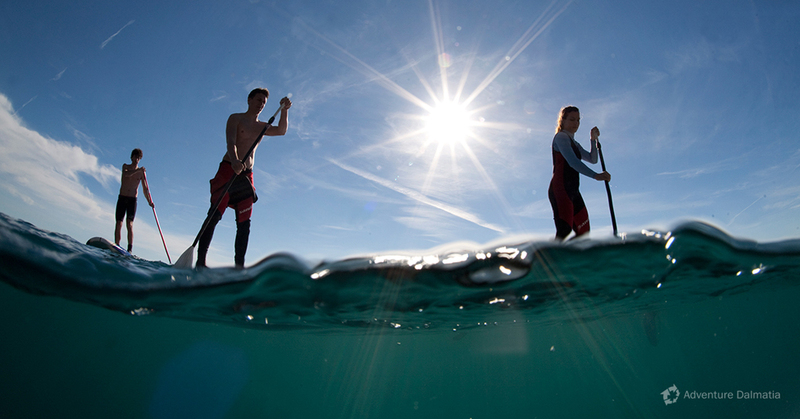 Stand up paddle tour departure times: Morning and afternoon, depending on the season. At RIVA in front of the entrance to the substructure of the Diocletian's palace from the sea side.